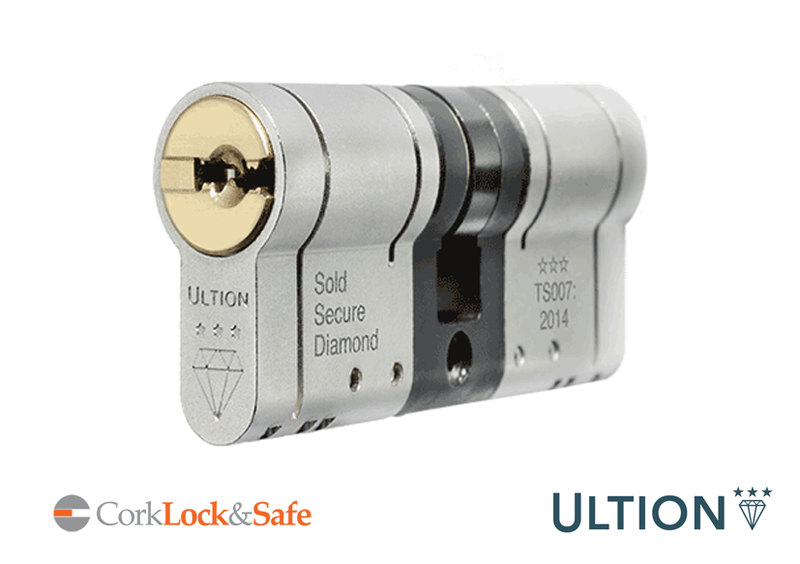 Suppliers and installers of door locks and safes to homes and businesses, including world leading Ultion door lock at the very best prices. 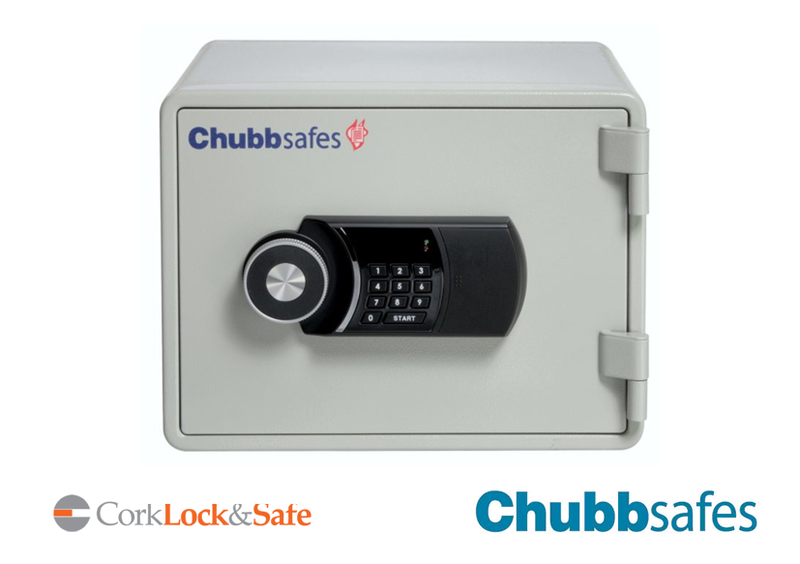 ​Cost effective solutions available for club houses and bars with multi door lock options through just one key plus numerous safes that are small, compact and easy to fit. Members of Munster Tennis can avail of generous discounts of up to 20% off listed prices. ​Check out www.CorkLockAndSafe.ie, or call Rob on 087 244 8836. You can also complete your details below and Rob will call you back.